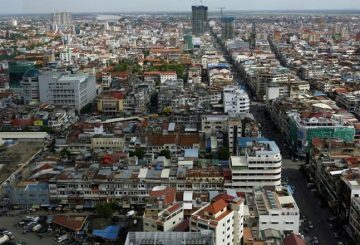 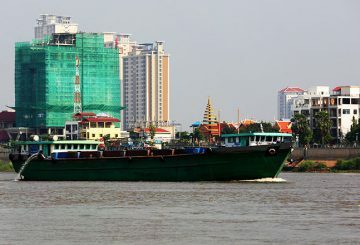 Aiming to reduce freight costs in the country, the Ministry of Public Works And Transport is considering building a logistics centre in Phnom Penh to make multimodal transportation more seamless. 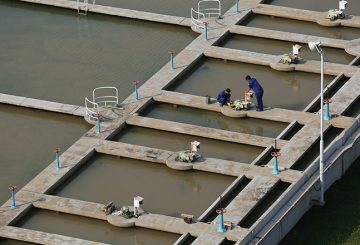 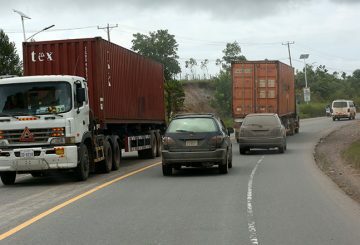 The Ministry of Public Works is urging international shipping companies to consider reducing, or even dropping, fees. 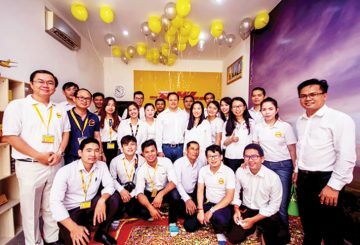 DHL Express has inaugurated two new Service Points in Phnom Penh and the Sihanoukville. 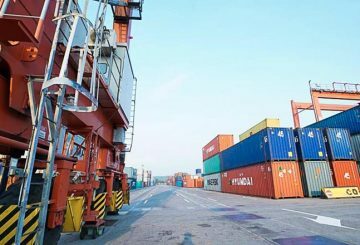 Cambodia’s global logistics performance ranking dropped 25 spots to 98th this year. 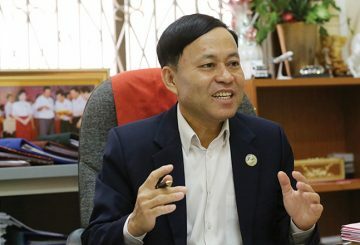 Sin Chanthy, president of the Cambodia Freight Forwarders Association. 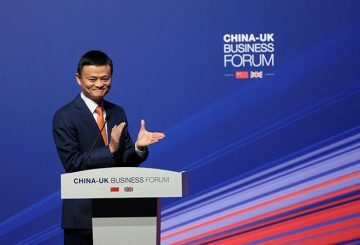 Alibaba and Tencent worth a combined $1 trillion, are on a retail investment binge. 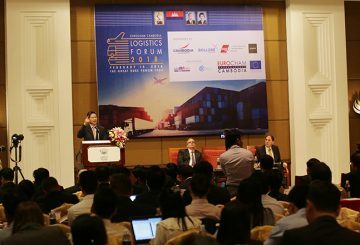 Over 100 insiders of the country’s logistics sector convened in Phnom Penh. 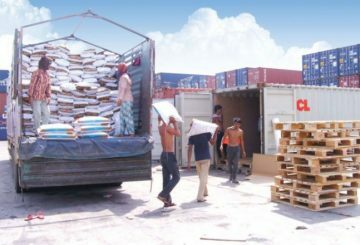 The new plan to guide logistics infrastructure development will be ready next year. 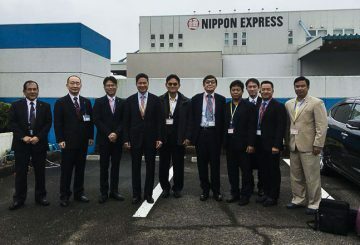 Nippon Express is now eyeing an expansion of its operations in Cambodia. 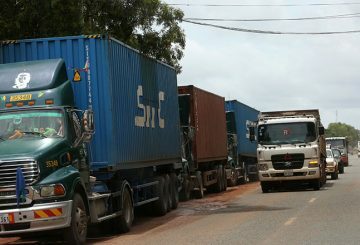 The Ministry of Public Works to review input from industry insiders to draft laws to govern the growth of logistics infrastructure. 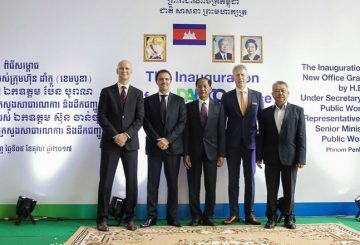 The Embassy of Denmark in Cambodia encourages more investment in the kingdom. 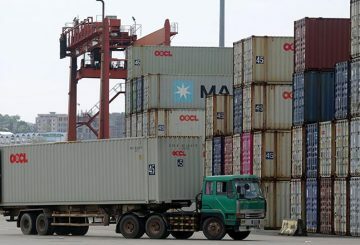 Private sector logistics companies voiced concern over service charges in ports.